Some how, some way, Christian Finnegan has managed to scrape out a unique identity for himself as a stand-up comedian. He’s the guy who, on first glance, you think maybe he’s gay. But he’s not. Ask him about his father-in-law, if you have any doubt. And maybe, you think, he’s too smart to be a comedian. But he’s not. Actually, he is pretty smart, so that one could go either way. 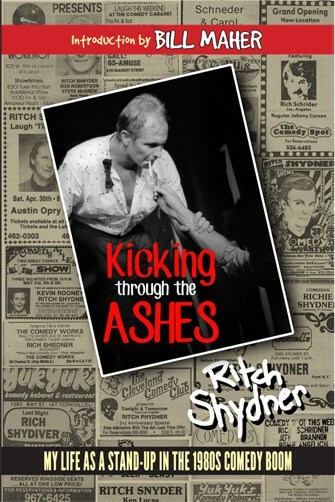 He’s smart, he’s topical, and he’s not afraid to let a fart joke fly. If you’re wondering from where you recognized his wit and clean good looks, think back to VH1’s “Best Week Ever, Comedy Central’s “Chapelle Show” or, more recently “Countdown with Keith Olbermann” on MSNBC. 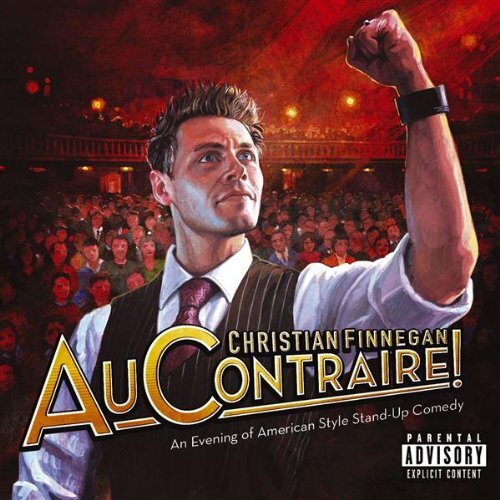 Finnegan just released a pretty damn funny DVD of his latest work, entitled “Au Contraire!” You may have already seen a shorter version currently in rotation on Comedy Central.